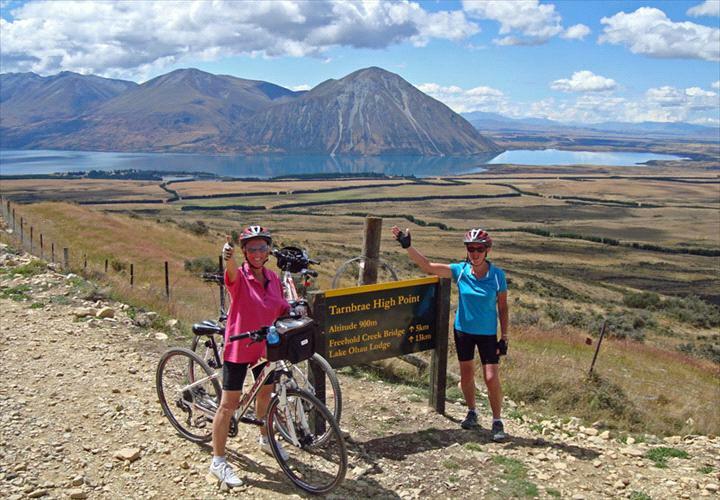 Adventure in Comfort... Our extensively researched, well paced, achievable trips are designed with adventure in comfort in mind, predominantly for the 50+ age group. 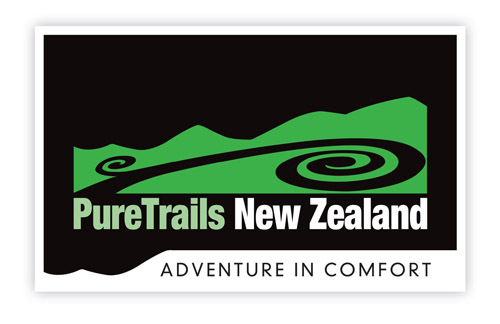 PureTrails New Zealand offers two different package tours on the Alps 2 Ocean Trail. 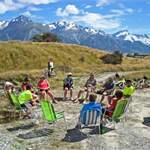 The Alps 2 Ocean Trail epic tour is a grade 2 rated trip that covers the full 310km trail over 6 days. 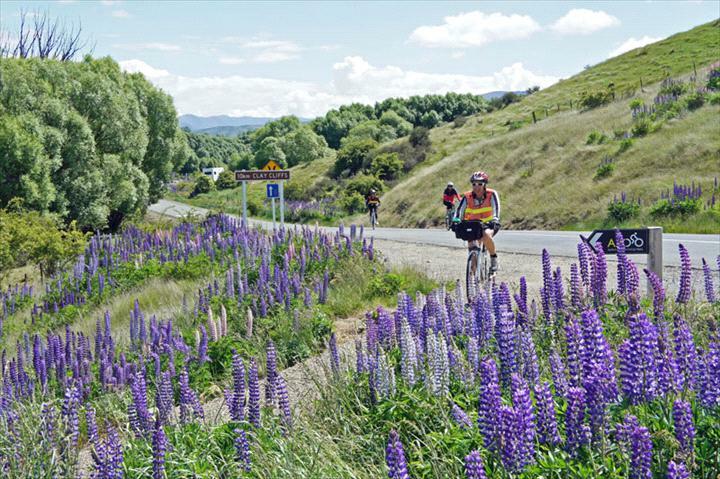 It is a challenging but achievable ride, and the sense of satisfaction on arrival at Oamaru Harbour having cycled all the way from the Alps is immense. 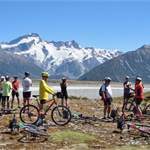 The Alps to Ocean Trail EASY tour is a grade 1 trip that covers 203km of the most scenic and easier parts of the Alps 2 Ocean Cycle Trail, offering a relaxed cycle tour in this stunning location. 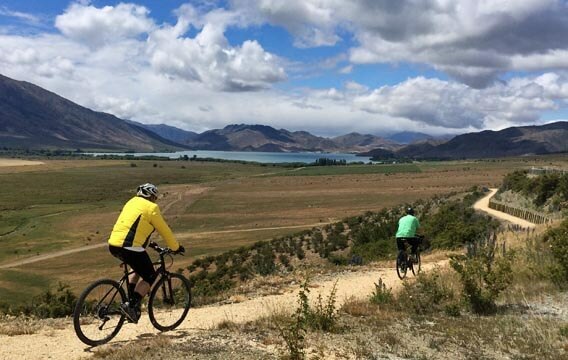 All our tours feature comfortable (en-suite) accommodation, and plentiful and wholesome meals, with full vehicle support and bike repair support. 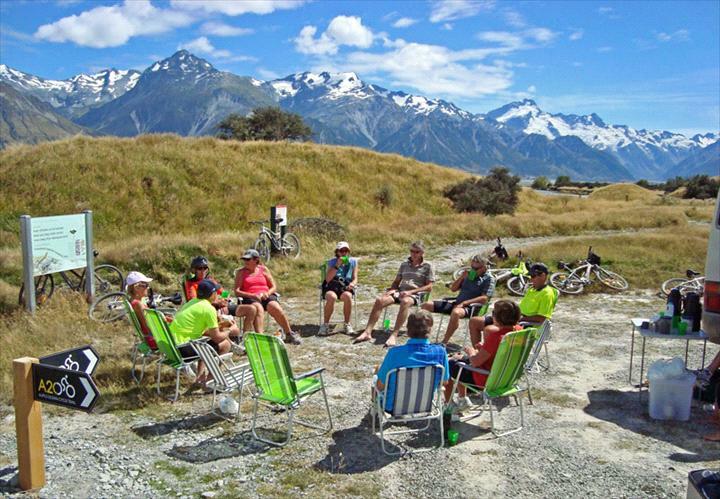 Your friendly guide and vehicle are there to support you during the day's ride, often appearing around a stretch of cycle trail with a welcome cup of tea and snack. 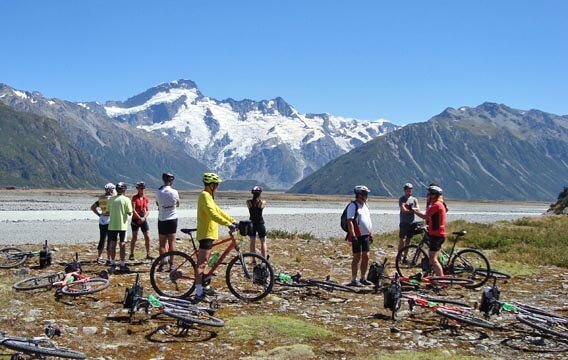 Though your guide does not participate in the biking, they are a wealth of knowledge and are only too happy to provide any guidance you may need or cycle repair support. 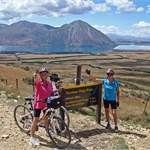 PureTrails New Zealand is a Christchurch based cycle tour operator and our tours include transfers from Christchurch or Queenstown. Hire a bike from our cycle fleet or bring your own. 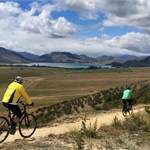 Ebikes are also available! Visit our website for all the information on our tours, dates and prices.